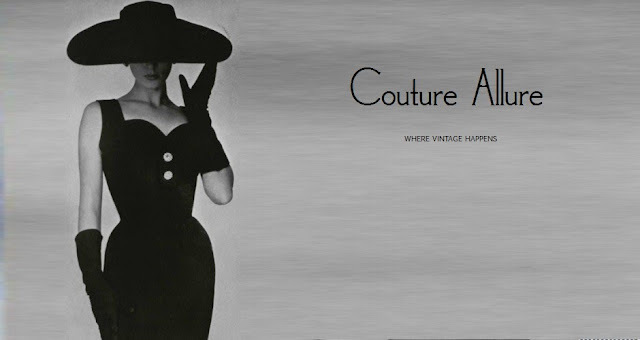 Couture Allure Vintage Fashion: Introducing the New Couture Allure Website! My web designer and I have been working on a Couture Allure website update all summer and it is finally live and ready for prime time! In addition to larger pictures and easier to read descriptions, one of my favorite improvements is the ability for you to narrow down the search results within the site. On the old site, you could search by size or era, but not both. 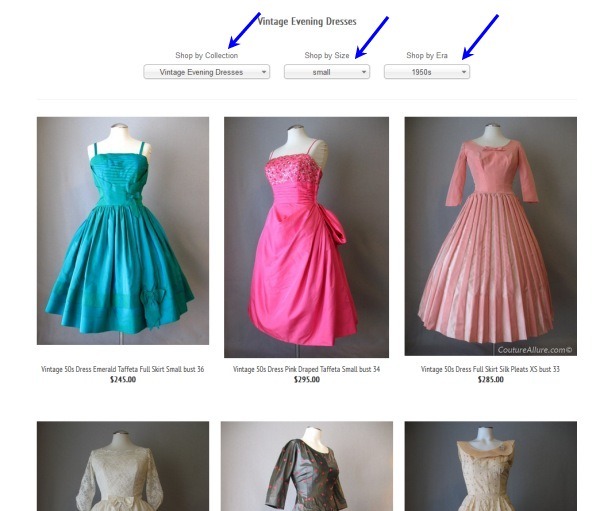 Now you can narrow your search within a collection to a particular size AND era! 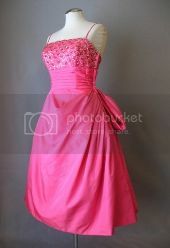 So if you want to see the selection of vintage evening dresses in a size small from the 1950s, you can do it! Even better? The site is now completely optimized for use on your tablet or smart phone to make shopping even easier for you. Now if you see something new on the site while you are out and about, you can purchase it on the go with ease and complete security. 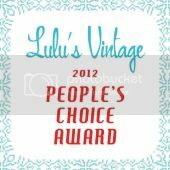 I'd love to hear your thoughts and feedback on the new site. And please let me know if you run into any issues while perusing the new set-up so we can address those right away. 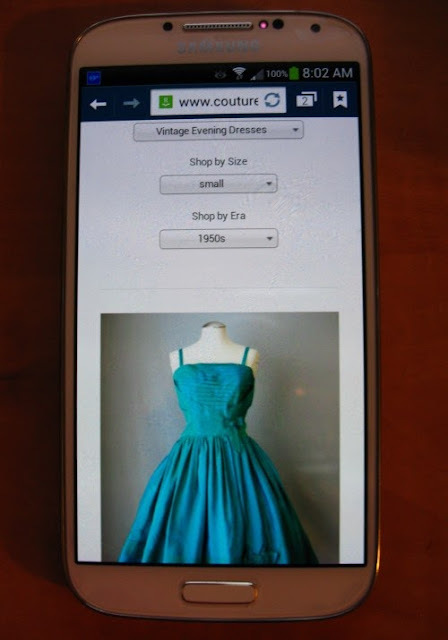 Thank you and enjoy the new Couture Allure.....Where Vintage Happens!